Countries around the world are designing ever-more intricate (and beautiful!) 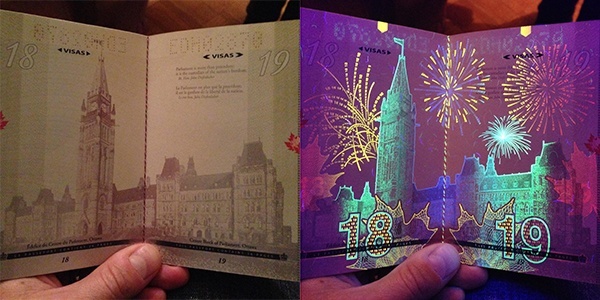 UV security features on currency notes and identity documents - BECAUSE THEY WORK! 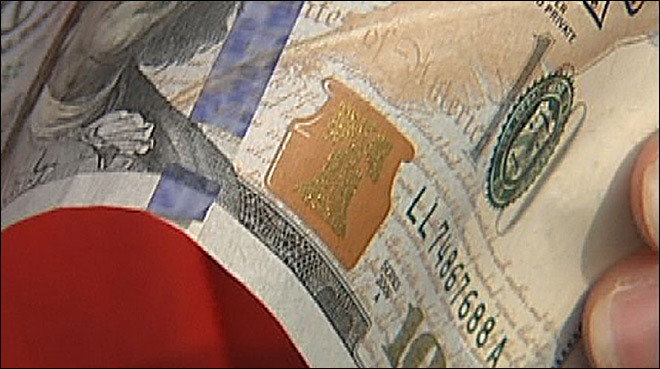 Recently, a news story was featured on CBS 2 News Cedar Rapids, Iowa, that highlights the circulation of counterfeit money that has targeted the area. The town is not exactly the type of market we imagine counterfeit currency thieves to target. We typically associate such a crime with large markets and big scale merchants. The Lion Bridge Brewing Company was the targeted business that had discovered that they had accepted counterfeit bills. Black market websites, located in the “deep web” are known for supplying sophisticated criminals- typically hackers- with information that will allow them to compromise a person’s identity. Personal information is typically the main commodity on such sites although, it is common to see transactions for illegal drugs, credit card data, malware, and spyware and in some extreme cases, even contracts for murder have been bought and sold on the deep web. 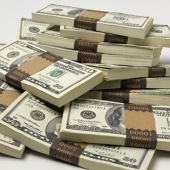 Nov 13, 2013 - Will the New $100 Need to be Recalled? I really can't give the Federal Reserve or the Bureau of Engraving and Printing a hard time. 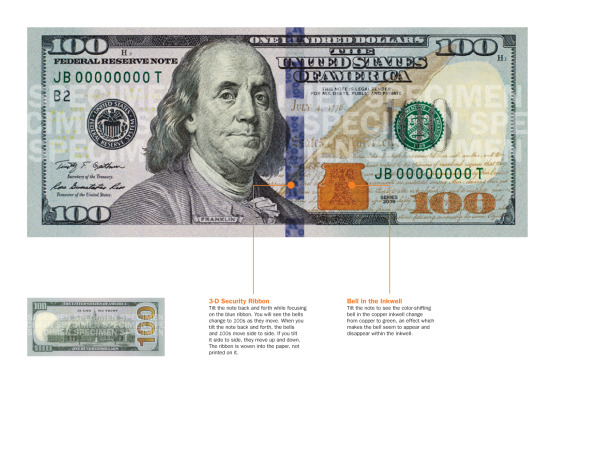 The new $100 bill is an attractive and quite secure banknote. Without doubt, the most secured note produced, to date, by the United States. Apr 24, 2013 - Death to Counterfeit; Those were the days! I read an interesting Article yesterday on Motley Fool, one of the sites where I go for relevant and timely infromation about the economy and individual stocks. 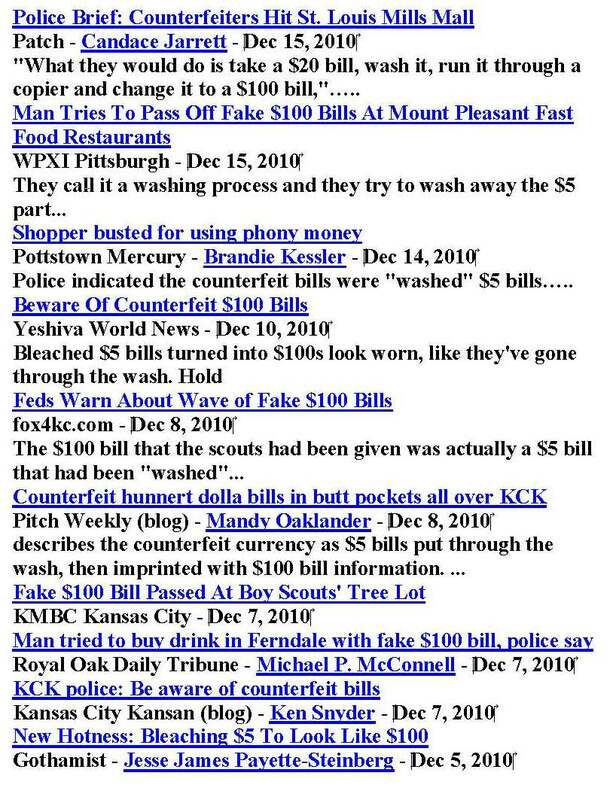 A few days ago, I typed the words “Washed $100 Bill” into Google News, and below is the first page of results. 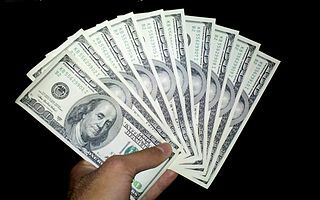 There were counterfeit money stories in newspapers and other publications from all around the U.S. In fact, in December, alone, through 16 days, there were 37 separate news stories on the topic featuring the words “wash” and “$100”. 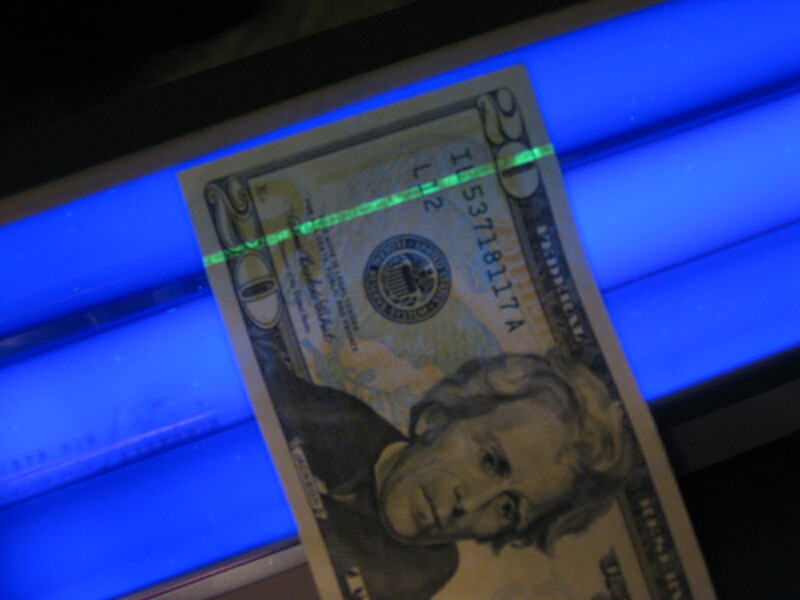 Recent articles in the Los Angeles Times and Inc. magazine discussed the release of a report from the Secret Service in which it was revealed that 2009 saw a year-over-year increase in counterfeit money seizures of greater than 130%.